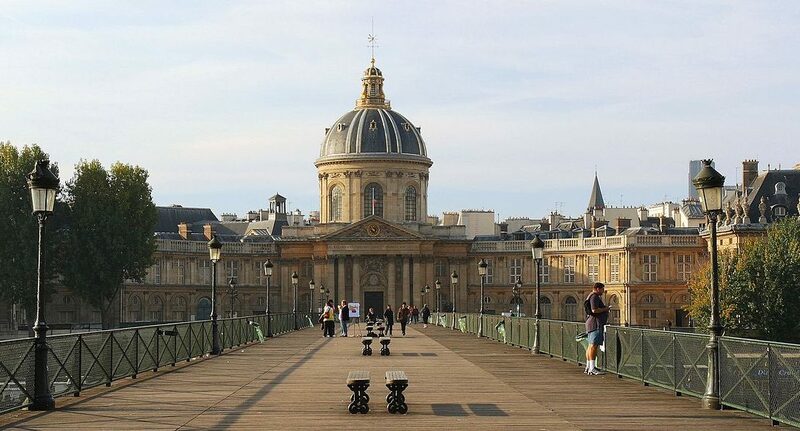 The Symposium is the first of the two main events of the World Meeting on Heritage, Sciences and Technologies to be held in Paris from 13 to 16 February 2019, on the occasion of the opening of the new auditorium of the Institut de France (Paris, France). The World Meeting is co-organized by the French Académie des sciences and IPANEMA under the aegis of the Interacademic Group for Development and in partnership with 13 academies from France and from abroad (Algeria, Austria, Benin, Croatia, Czech Republic, Italy, Lebanon, Sweden, the Netherlands, the United Kingdom). The Symposium will bring together internationally renowned scientists in the field of heritage materials studies. High-level invited speakers and chairs will provide a constructive synthesis of current work and outline future perspectives for research on heritage materials. This synthesis will be a valuable resource for defining the strategic research agendas of participating institutions. This event is a unique opportunity to increase support towards heritage science, at a critical point in the development of this field of research. The programme is still under construction.